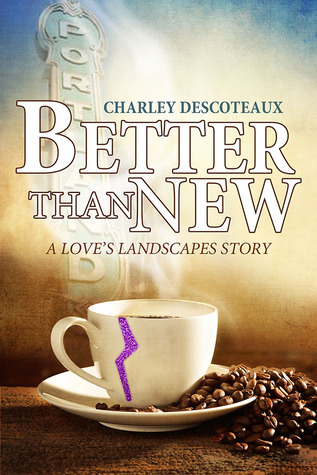 Here’s one from my maiden voyage into indie pubbing—the second edition of my first published male-male romantic story. I’ve changed the title to Comfort (to get a bad taste out of my mouth… don’t ask), but otherwise it’s mostly the same as the first edition. Except the cover. Sam and Charlie are an established couple, spending Christmas with Sam’s family for the first time, for… reasons that aren’t the point of the story. Sam took Charlie’s arm at the top of the stairs and gently turned him around. He’d planned on stealing a kiss before returning to the celebration and was surprised when Charlie grinned and took his hand, pulling in the opposite direction. Charlie locked the bathroom door and pushed Sam against it. After the shortest of kisses he dropped to his knees and sighed as he worked to get Sam’s pants open. It was harder than it should’ve been, and Charlie laughed softly at his own fumbling fingers. Sam rested a hand on his and with the other turned his face up. “My turn again already?” He grinned. Okay, that’s all for me this week. Check out more flashes of fiction at Snippet Sunday! P.S. If’ you’ve read this far, you deserve a treat. 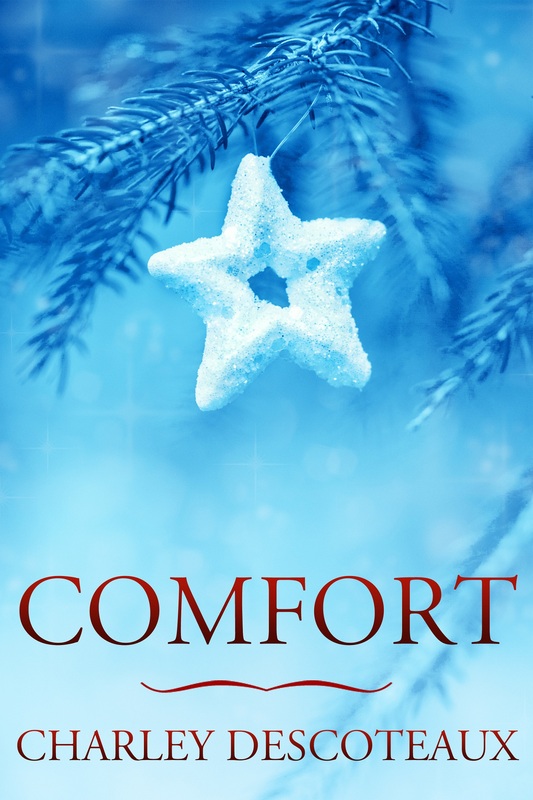 Comfort is free at Smashwords. Have a Happy Holiday!